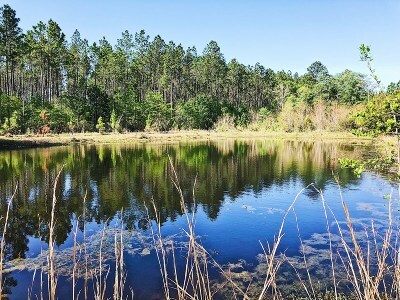 Unique in every way possible! 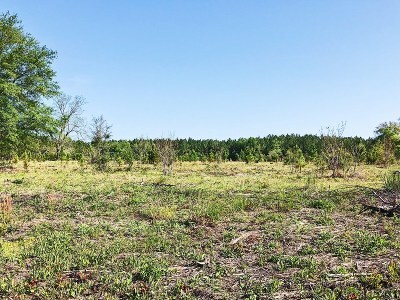 With 23.13 acres this property has unlimited possibilities! 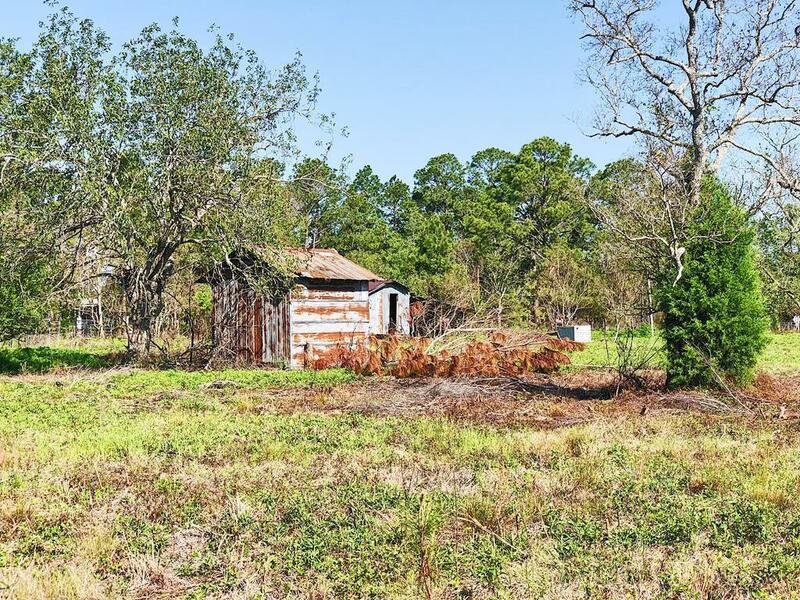 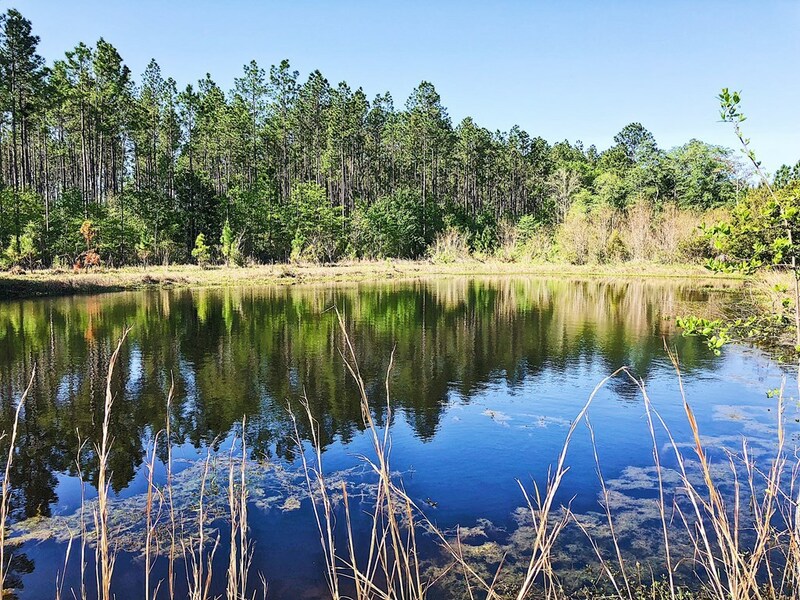 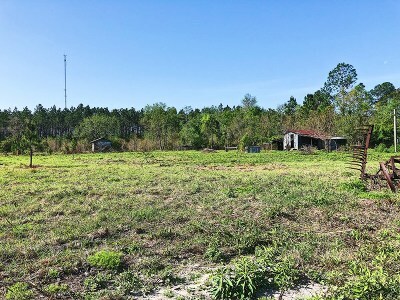 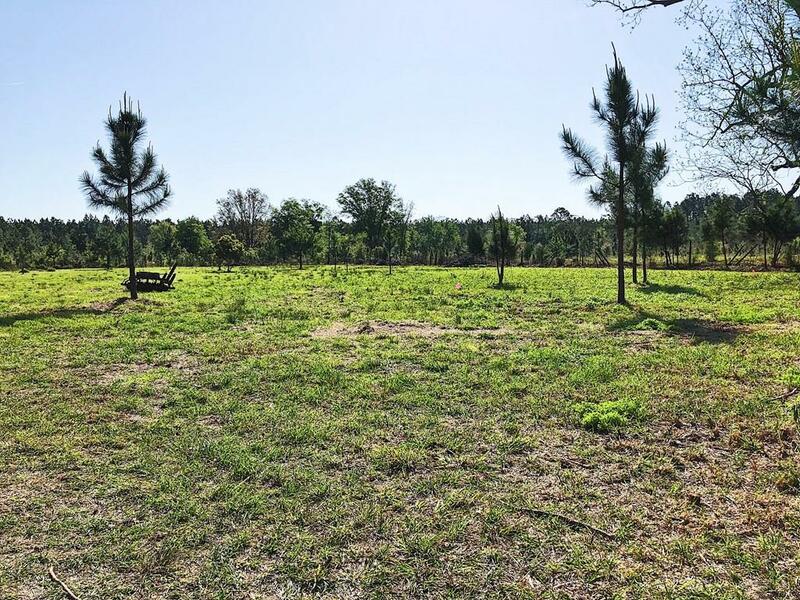 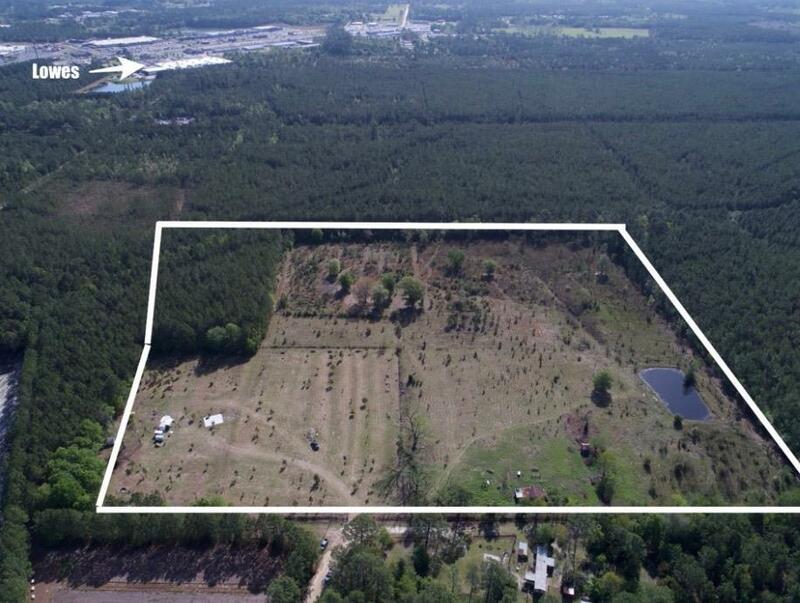 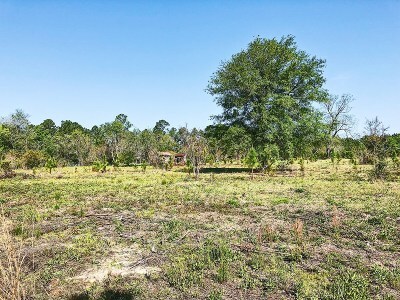 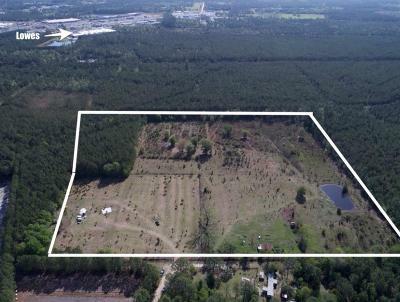 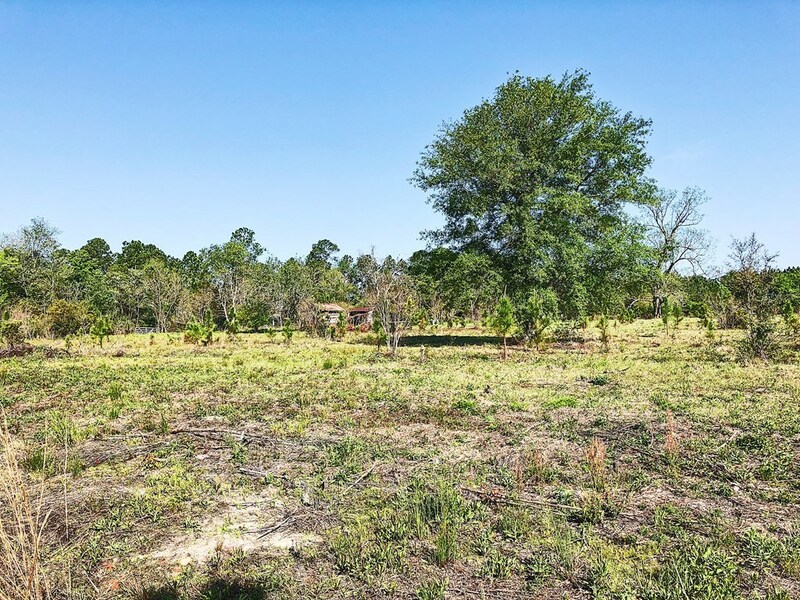 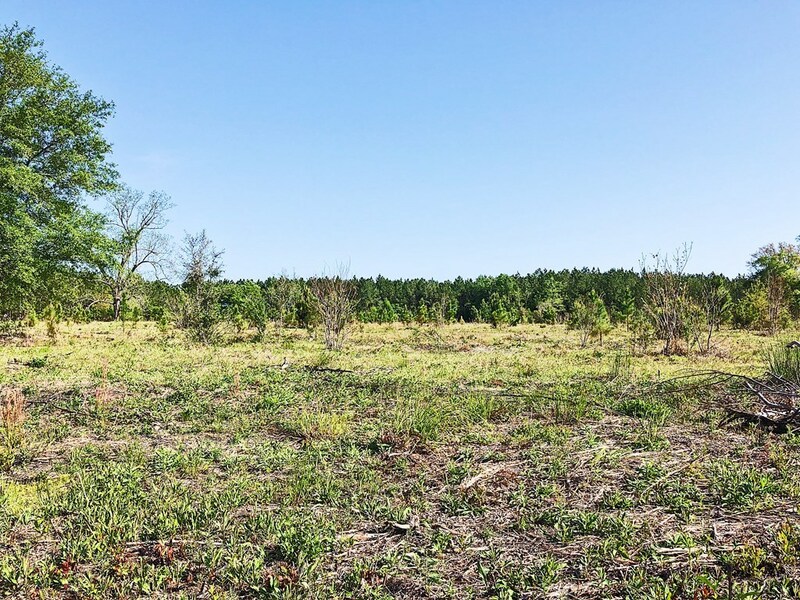 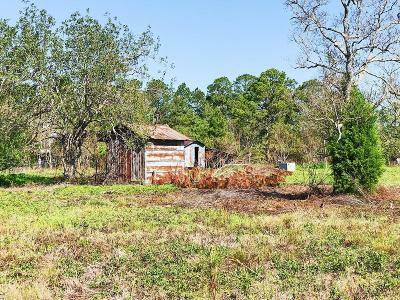 It is secluded and off the beaten path, however, the property is in a great location just minutes away from everything Waycross has to offer!